1. 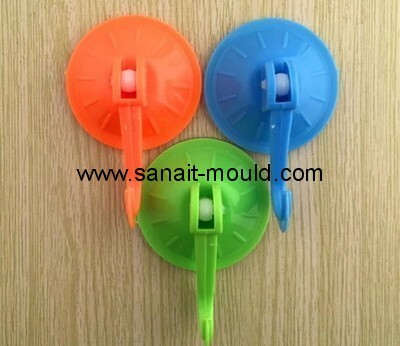 Plastic product & mould design to manufacturer. 3. One shop service from design molding to producing.